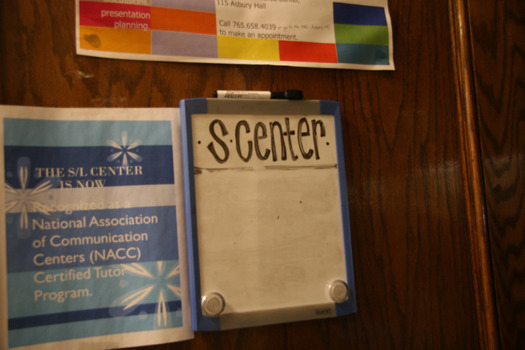 The S-Center provides Trained Assistance in Oral Presentations including assistance in preparing speeches and performances, developing discussion and interviewing skills and preparing effective visuals. 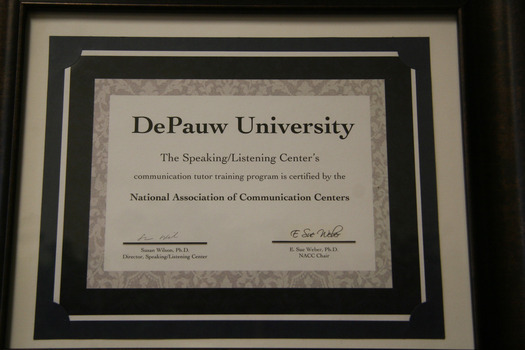 In 2012 DePauw University’s peer consulting program was reviewed by a National Association of Communication Centers committee composed of a collection of communication center directors from across the nation. 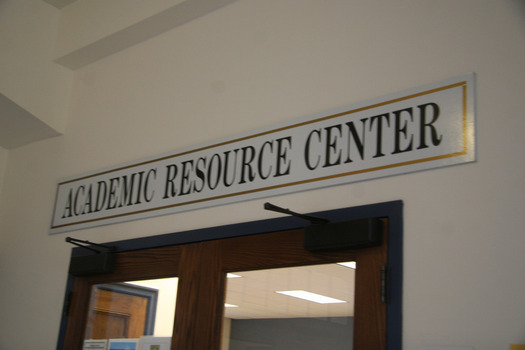 DePauw’s program was "found to meet the high standards established by the NACC . All DePauw University consultants are now considered a part of a nationally certified tutor training program. " 1. Do I really need to make an appointment? YES! If a student does not have an appointment, we cannot guarantee time with a consultant. So, if you know you have a project coming up, you should make an appointment early, because other classes may be filling the time slots for their projects. 2. Why are there two consultants listed for some time blocks? 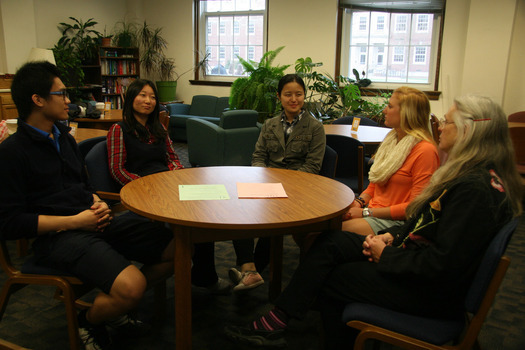 Two consultants are on duty and can help two different students/groups of students. 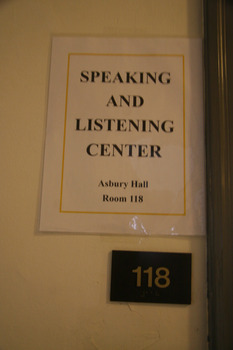 The S Center is located in Asbury Hall, Room 121. Call 765-658-4039 or stop by the ARC (Asbury 115) to schedule an appointment.